Anaphylaxis, known to be a sudden and potentially life-threatening allergic reaction, seems to be increasing among children, according to a new study led by a team at the Research Institute of the McGill University Health Centre (RI-MUHC). The findings, published this week in the Journal of Allergy and Clinical Immunology (JACI), reveal that the percentage of emergency department (ED) visits due to anaphylaxis doubled over a four-year period based on data collected from the Montreal Children’s Hospital of the MUHC (MCH-MUHC). It is estimated that almost 600,000 Canadians will experience anaphylaxis in their lifetime and that more than half of the individuals who had anaphylaxis were not equipped with life-saving epinephrine. 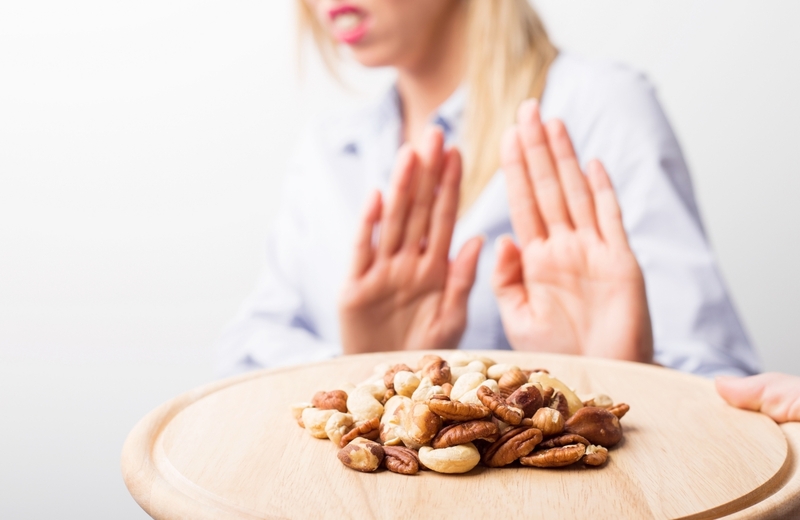 Anaphylaxis can occur within seconds or minutes of exposure to an allergen which can include certain foods, medications, insect venom or latex, for example. The allergic response is marked by symptoms involving at least two organ systems including the skin (hives, swelling), the gastrointestinal tract (vomiting, cramps), respiratory system (stridor, cough, wheezing) and cardiovascular system (drop of blood pressure). The researchers collected data from 965 anaphylaxis cases seen at the MCH-MUHC between April 2011 and April 2015, as part of the nationwide Cross-Canada Anaphylaxis REgistry (C-CARE)—a project of the Allergy, Genes and Environment Network (AllerGen). C-CARE is led by RI-MUHC researcher Dr. Ben-Shoshan and is the first prospective study on anaphylaxis to assess the rate, triggers and management of anaphylaxis in different provinces and settings across Canada. Anaphylaxis was defined in the study as the involvement of two organ systems and/or hypotension in response to a potential allergen. Copies of this paper are available to credentialed journalists upon request; please contact Elsevier's Newsroom at newsroom [at] elsevier.com or +31 20 485 2492. Director, Communications & Knowledge Mobilization - AllerGen NCE Inc.